Who doesn't know the stories of the two bears from Kolin, the adventures of five boys in the magical Garden, and the bedtime stories about Dasenka the dog? You can look forward to five new short fairy-tales from the enchanting animated world of director - artist, Bretislav Pojar. They will take you to remote kingdoms, snowy mountains and city streets. 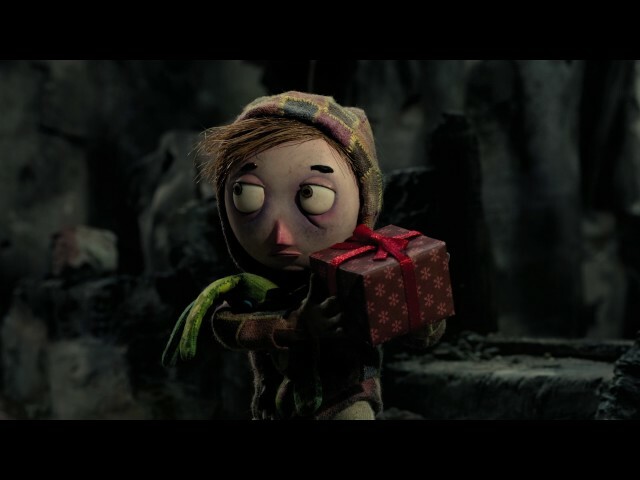 The puppet animation breathes life into stories which will excite both small and big viewers.